Demo version of Zombie Driver , a(n) arcade game, ENG, for PCs and laptops with Windows systems. Free and legal download. Enjoy! 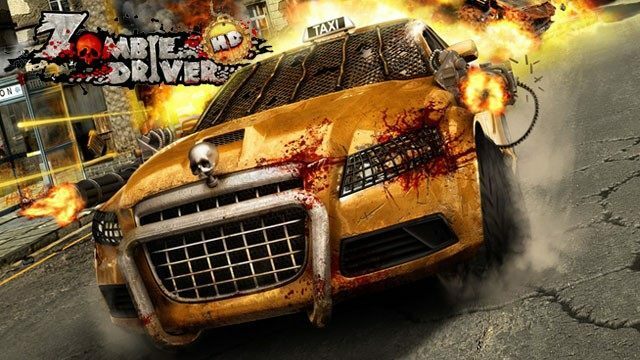 The player sits on the steering wheel firmly and heavily armed vehicle, and its purpose is to exterminate the zombies title. In an unspecified city was disastrous consequences the chemical accident-the majority of the population turned into mindless undead. A handful of survivors forced to hide from bloodthirsty beasts have only one hope for survival-player and his vehicle.